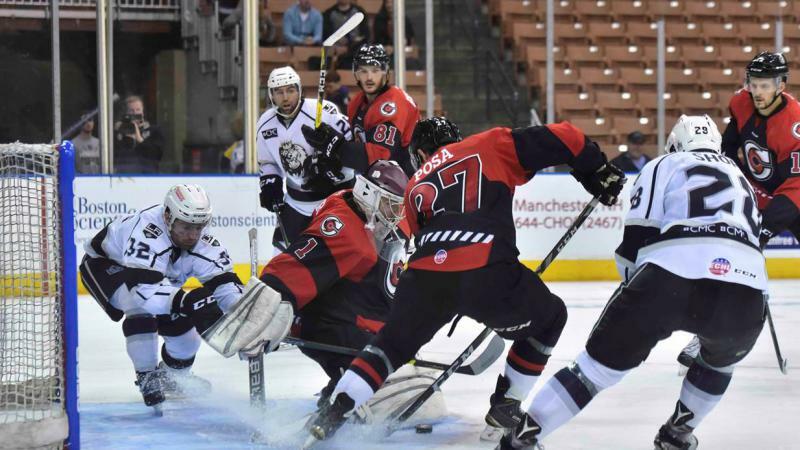 Manchester, NH- The Cincinnati Cyclones (31-9-3-3) dropped a 4-3 decision to the Manchester Monarchs on Saturday night. Forwards Myles Powell and Alex Wideman, along with defenseman Eric Knodel scored the goals for the Cyclones, who see their four-game winning streak snapped. The Monarchs struck quickly and took a 2-0 lead 4:26 into the opening period on goals from forward Tony Camranesi and defenseman Travis Walsh. 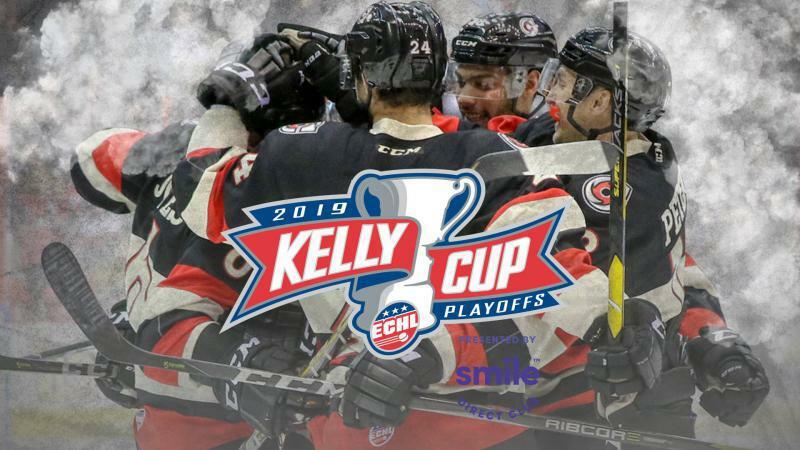 The Cyclones were not deterred and cut their deficit in half midway through the period when Powell crashed the net and scored off a Brady Vail shot to pull the Cyclones to within a goal, 2-1, after 20 minutes. 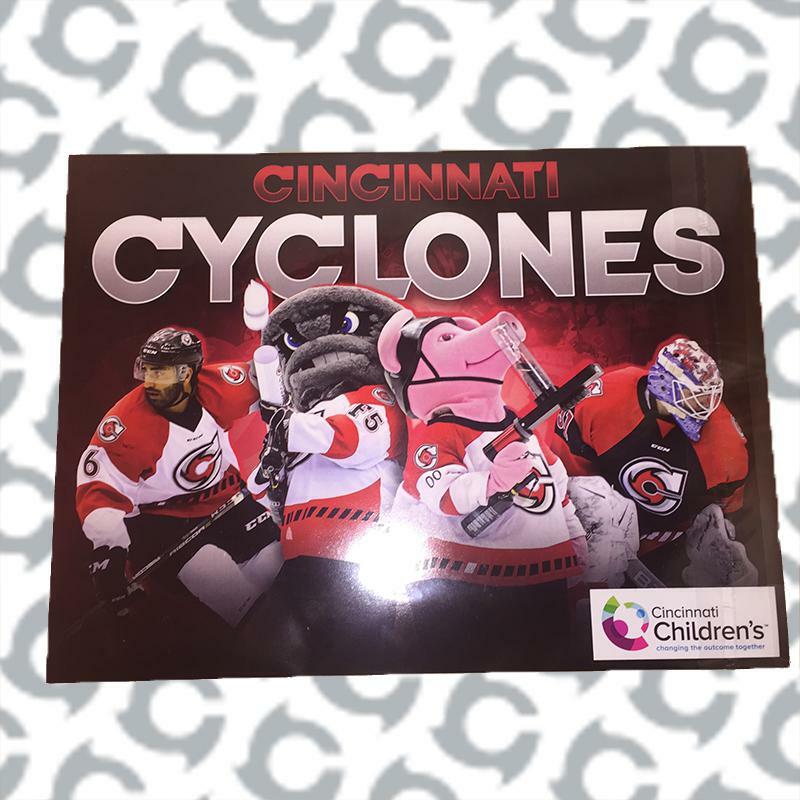 In the second, the Cyclones tied the game up, 2-2 12:47 into the frame, when Wideman took the puck from below the goal line, skated into the right circle and fired a shot in to pull Cincinnati back even. After Manchester took a 3-2 lead on the second of the night from Camranesi nine seconds later, Cincinnati responded 10 seconds after that when Knodel came barreling down the slot and finished off a tic-tac-toe play from forward Pascal Aquin to retie the game, 3-3. The 3-3 score held up throughout the remainder of the second, and in the third the teams traded scoring chances all throughout. With 1:55 remaining, Manchester regained the lead when defenseman David Kolomatisscored from the point to put the Monarchs back up, 4-3. 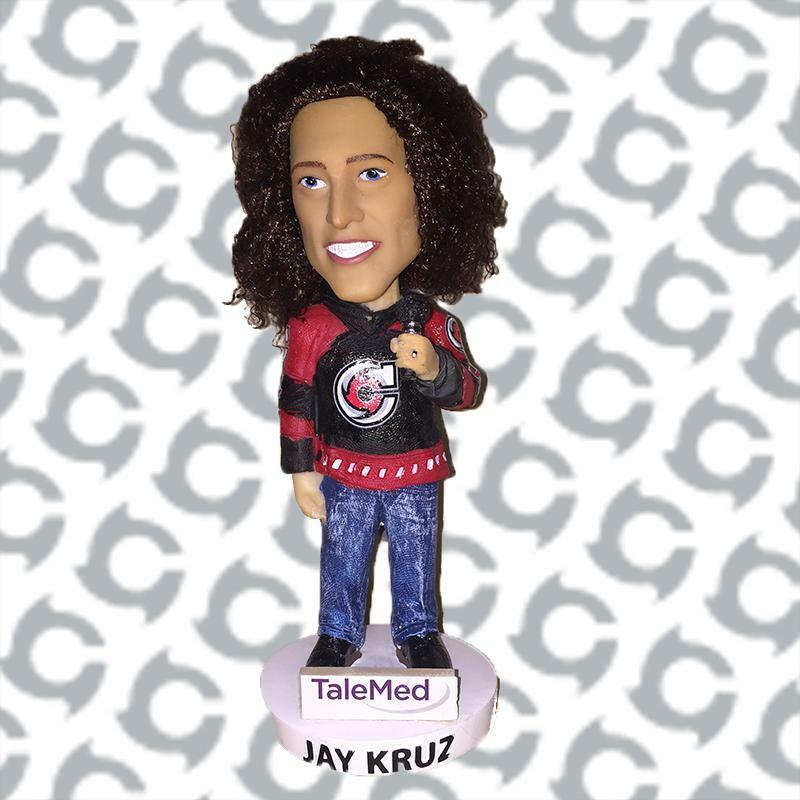 Cincinnati had one more Grade A chance with seconds left and the goaltender pulled, however the ‘Clones could not net the equalizer and Manchester held on for a 4-3 win. 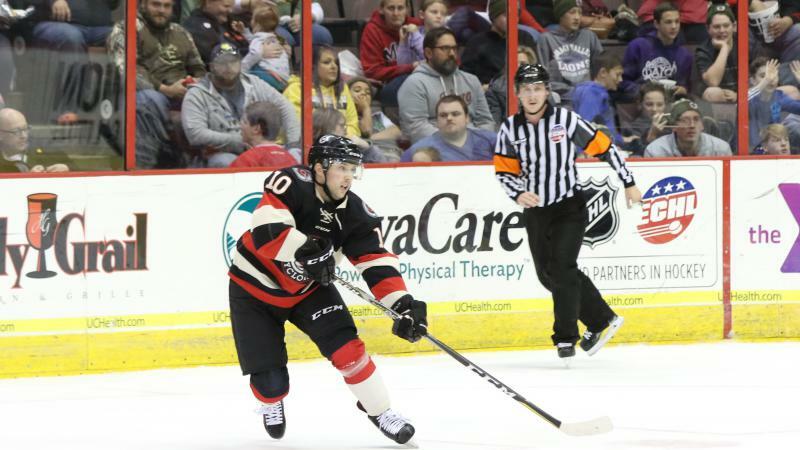 The Cyclones outshot the Monarchs, 37-33 on the evening, with goaltender Michael Houser stopping 29 in the loss. The Cyclones conclude their four-game road trip on Sunday afternoon against the Worcester Railers. Face-off is slated for 3:05pm ET.